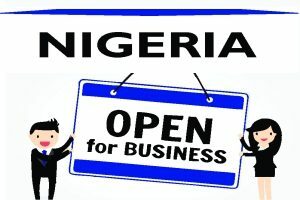 IMMIGRATION LAW - Law Firm in Nigeria - Lawyers in Nigeria. Our lawyers take pride in providing specialized advice in all areas of immigration law. Our consultative approach ensures the interests of you, your family, and your business are at the forefront of our minds. 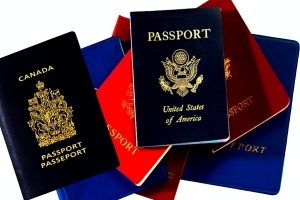 Lex Artifex LLP’s immigration lawyers in Nigeria process Business Permit and Expatriate Quota for offshore companies and foreign investors; Residency Card for ECOWAS citizens; and Combined Expatriate Residence Permit and Allied Card (CERPAC) for non-ECOWAS citizens’ that wish to live and carry on business in Nigeria. We work with businesses and start-ups seeking temporary (nonimmigrant) and permanent (immigrant) visas for specialty employees, intra-company transferees, and other work-related reasons, including changes of employer, extensions of stay, changes of status, permanent residence, consular and immigrant visa processing. For advisory, please contact a member of our team directly or email lexartifexllp@lexartifexllp.com. The lawyers are proficient in the English language and work with non-English speaking clients through language translators.